Get your tickets for Christmas Mubarak Now! I've personally known Choir Director, Erik Nussbaum, and his wife, Karen, for years. I'm elated to see that they're both involved in this collaboration with Silk Road Rising. I've also caught many of Silk Road Rising's fabulously enlightening and engaging multicultural productions over the years. Kudo to all involved for advancing tolerance and the true spirit of the season with this unique melding of Muslim and Christian storytelling, celebrating the birth of Jesus. 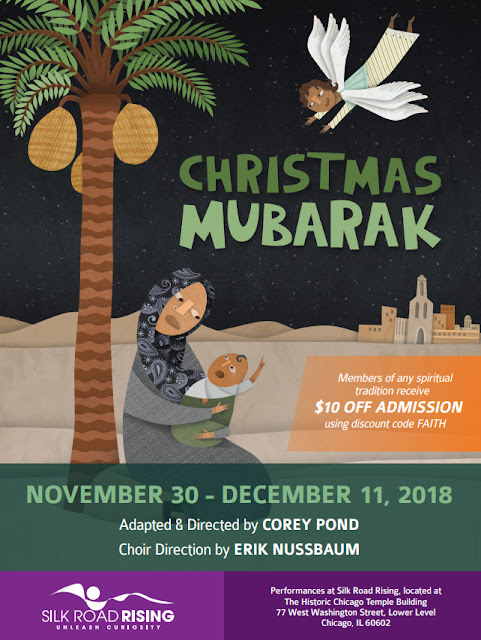 Christmas Mubarak is a first-of-its-kind musical / theatre interplay of the Quranic and New Testament stories that celebrate the miraculous birth of Jesus as told by Muslims and Christians. 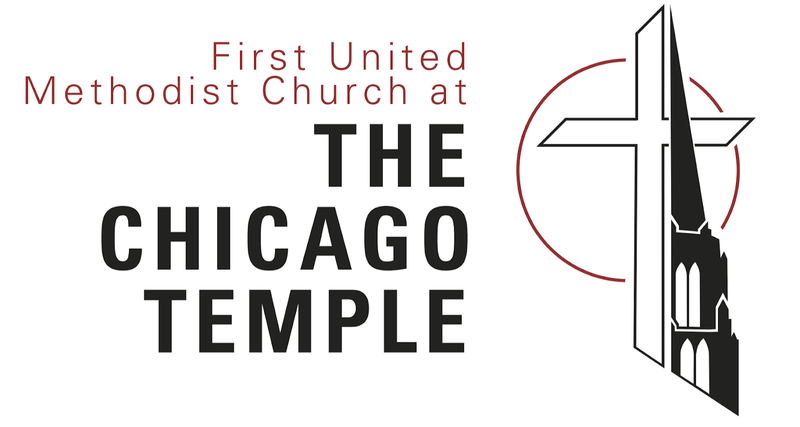 This festive holiday performance features actors from our Silk Road communities and choir members from the First United Methodist Church at The Chicago Temple. 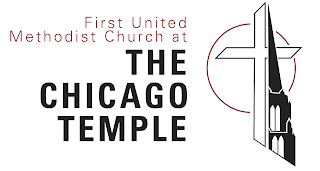 This production of Christmas Mubarak is supported by the Landau Family Foundation and The Interfaith Fund. Earlier this year, The American Theatre Wing, best known as the creator of the Tony Awards, awarded Silk Road Rising with its 2018 National Theatre Company grant. The National Theatre Company Grant is an annual investment in ten innovative theatre companies making local impact across the nation by connecting their community to excellence in the performing arts. Silk Road Rising stands out for its efforts to integrate Asian and Middle Eastern American stories into American theatre. 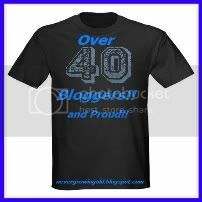 “The most valued recognition is the recognition of one’s peers. Being recognized now twice by the American Theatre Wing communicates to us that the mission of Silk Road Rising matters to the American theatre and deepens the American story,” said Jamil Khoury, Founding Artistic Director.